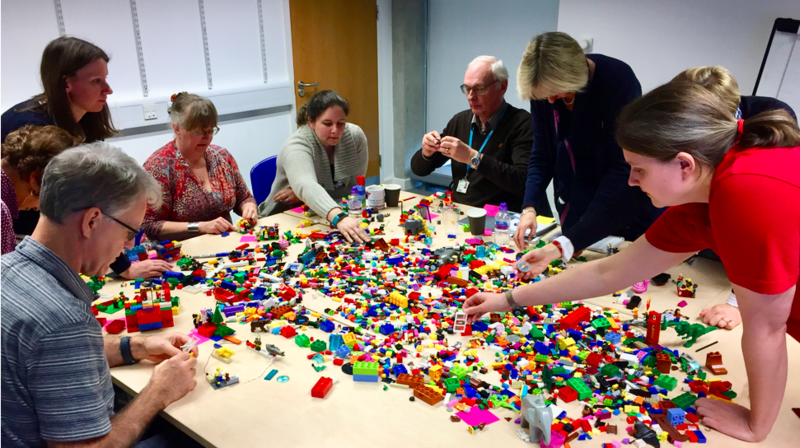 As a trained LEGO Serious Play facilitator I regularly use this innovative and fun methodology to help people to explore their working lives more deeply. The method is ideal for team/staff away days or any other session intended to bring people together and promote better understanding of goals and drivers. 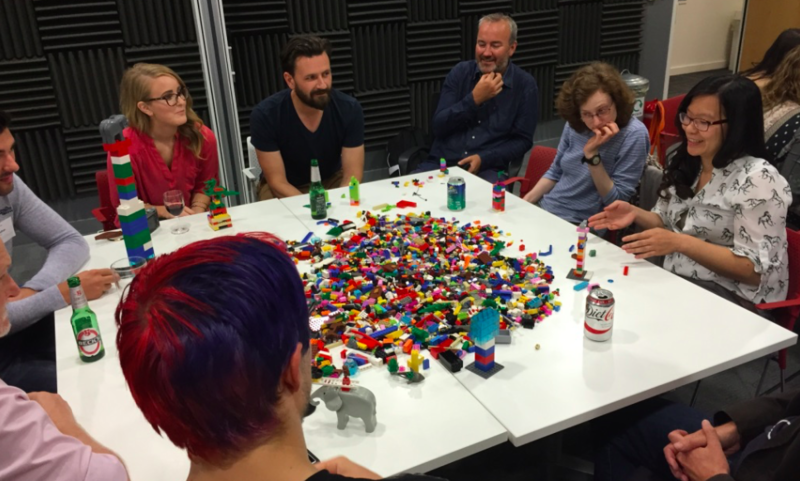 LEGO workshops also foster better understanding of working relationships and help to celebrate different personalities and approaches within teams. tell stories (storytelling brings people together emotionally and promotes deeper understanding). Some recent clients include: King’s College London, Redgate Software, University of Glasgow; Oxford Brookes University; The Leys School Cambridge, Schlumberger Gould Research, and Bath Spa University. Email me to find out more about LEGO Serious Play and a workshop that would suit your needs.